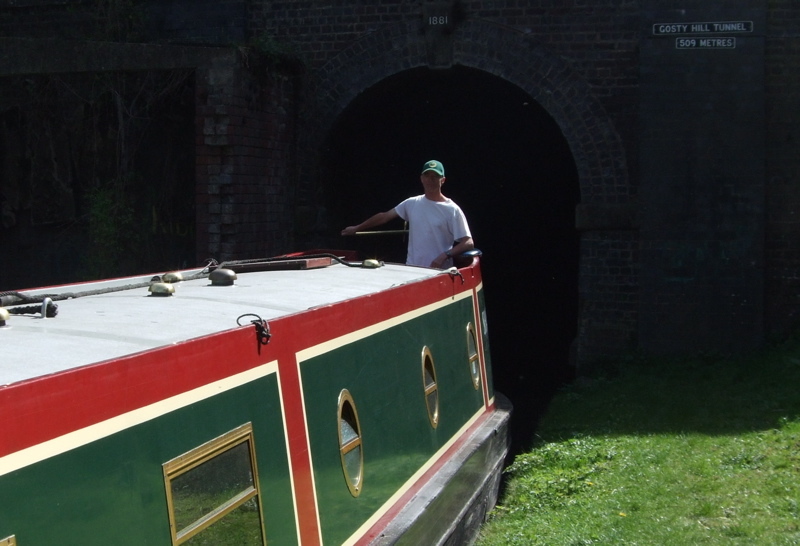 We recently came close to finding a boat which would have been very good for us. 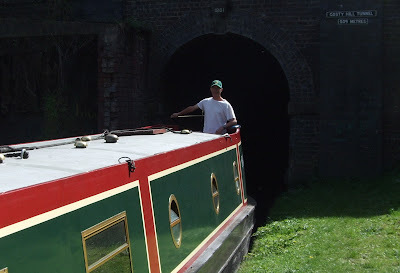 Last weekend Ally and Ben looked at two boats for us, both in the north west of England. One of the two was very good, but the broker phoned just after they'd looked at it to say that an offer from someone else had been accepted. I don't seem to be doing this boat buying thing very well. The other boat turned out to be more of a "project" boat, something I'm not interested in. I have now been persuaded that diesel heating isn't necessarily such a bad thing after all, which opens up the field rather. The boat we'd had our eye on had diesel heating and a rear galley. My work makes it difficult to get out and look at boats - I think it might be worth taking a week's leave and devoting it to the search. Oh, another thing is that Ally and Ben might not now be quite so keen to live on any boat we might buy. There's a possibility that they might have fixed a route to alternative accommodation in Milton Keynes. We'll see. If that is the case, it takes the pressure off slightly. Which is a shame, because I'm really looking forward to buying my own boat! What a shame, Halfie. The one that got away, hey? I hope you get to find your own boat soon. Who can get this first?